Our eBook library at books.dret.cloud is a great tool for staff and students, and one that is growing every day. Behind the scenes, we regularly study the analytics to understand how the library is being used. We thought that with the library growing in popularity all of the time across the Trust, this would be a good time to share some of the numbers. Since the start of the school year, the most popular book in terms of total reading time has been the classic 'The Machine Gunners' by Robert Westall - and great to see this being the first book that has been read for a combined time of over 24 hours! Jeff Kinney holds second and third spot respectively with two Wimpy Kid stories - always popular and we have recently added more copies to reflect this. Looking at the rest of the top ten most read books, Roald Dahl (6th and 10th) has 2 entries (can you guess which books - answer at the bottom of this post), and there is another Wimpy Kid entry. 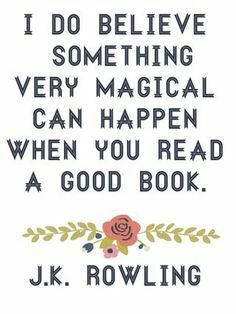 Louis Sachar (4th), Norman Hunter (5th), Colin McNaughton (7th) and John Green (8th) are the authors whose books complete the top 10. The most popular non-fiction book to date is AQA GCSE Science Student's Book by Christine Woodward, which is a great resource for students. As a result, we have purchased more copies for rental! We currently have over 1000 eBooks available for loan and at the time of writing the average reading time this academic year is an impressive 1 hour 8 mins. Some impressive stats here, and what is the most important is that these numbers are on the rise. We will continue to monitor the data and hopefully post again later this year with a comparison! If you are a staff member of a DRET school and would like to arrange a training session for your staff or students on how to use the eBook library, then please get in touch with the eLearning team as we are eager to hear from you. 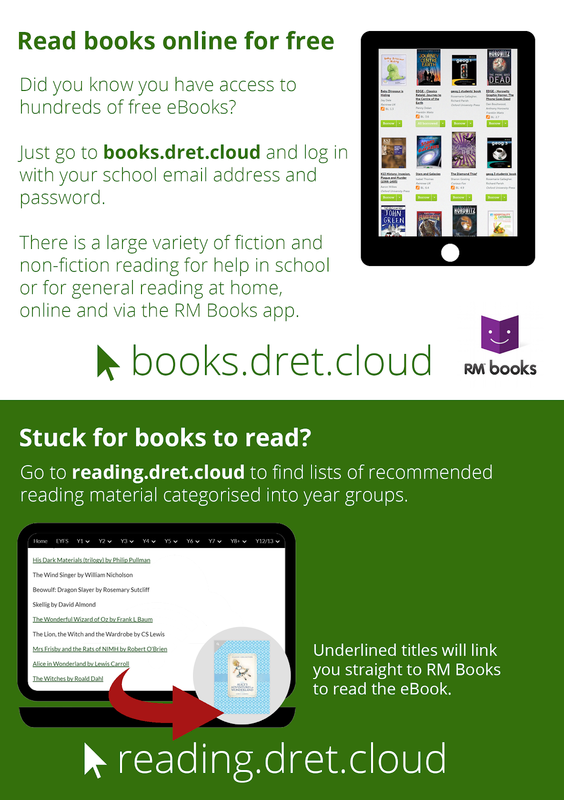 Don't forget you can find all the Trust's recommended reading lists at Reading.dret.cloud and can access the eBook library itself via dret.cloud.